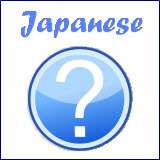 In this lesson, you will get to learn Japanese past tense in plain style. In lesson 17, past tense of Japanese in Polite style has already been introduced. You have also learned that Japanese can be divided into 2 types of speech - Polite and Plain styles (or forms) in lesson 18 - Japanese verbs. someone who you met for the first time. your superiors, boss, or customers, etc. someone who are not very close to you. On the other hand, Plain style or Casual style is used when you are talking to your family members or someone who are very close to you. You have gone through and learned many Japanese expressions in the lessons so far and most of them are using Polite style. However, it's important for you to know how to use Plain style in order to make complicated Japanese sentences. Referring to the following table you have learned before in lesson 18, you have た-form (ta-form) and なかった-form (nakatta-form) for Japanese Past tense for verbs in Plain form. た-form (ta-form) is also known as the Past affirmative of Plain form and なかった-form (nakatta-form) is also known as the Past negative of Plain form for Japanese verbs. So how can you make Japanese past tense ta-form and nakatta-form? You can make ta-form from dictionary-form the same way you make Japanese verbs te-form. All you have to do is to replace て (te) with た (ta). For nakatta-form, you can derive it from nai-form of Japanese verbs. How to Make Japanese Verbs た-form (ta-form)? For group 1 verbs which end up with the words う (u), つ (tsu) or る (ru), replace these words with った (tta). For those verbs which end up with the words む (mu), ぬ (nu) or ぶ (bu), replace the words with んだ (nda). For group 1 verbs which end up with the word く (ku), change the word to いた (ita). For those which end up with the word ぐ (gu), change it to いだ (ida). And for those which end up with the word す (su), change it to した (shita). However, there is one exception. For the Japanese verb いく (iku) which means "to go", the ta-form is いった (itta). Group 2 verbs always end with the word る (ru), you just need to replace る (ru) with た (ta). For group 3 verbs, the ta-form of する (suru) is した (shita) and the ta-form of くる (kuru) is きた (kita). 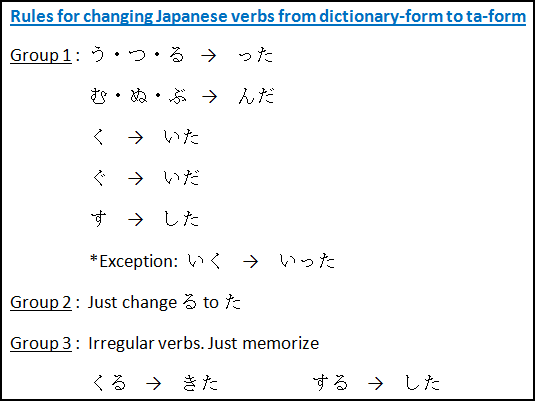 The following diagram shows the summary of how to change from dictionary-form to ta-form for Japanese verbs. How to Make Japanese Verbs なかった-form (nakatta-form)? Follow all the rules in lesson 19 on how to change dictionary-form to nai-form. After that, replace ない (nai) with なかった (nakatta) and you will get the nakatta-form for Japanese verbs. Let's see some examples of changing Japanese verbs from dictionary-form to ta-form, nai-form and nakatta-form. Japanese past tense for i-adjectives needs some modifications to the suffixes. For past affirmative form, remove the い (i) in the い-adjective and replace it with かった (katta). For past negative form, remove the い (i) in the い-adjective and replace it with くなかった (kunakatta). You may feel very confusing with so many different forms for Japanese past tense. Give yourself some time to remember the rules and I am sure you will get the hang of it in no time. Lesson 17: Past Tense of Japanese in Polite style. 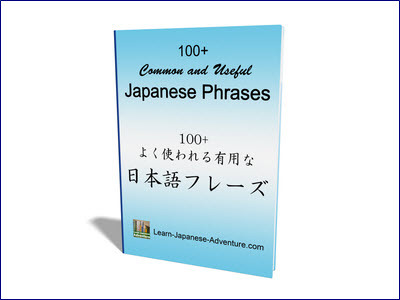 Lesson 19: Japanese Verbs Part 2 - Change dictionary-form to masu-form and nai-form. 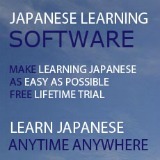 Lesson 21: Japanese Verbs te-form.